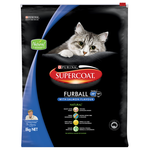 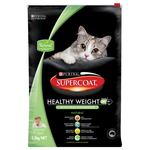 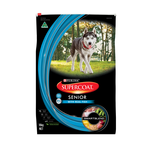 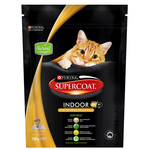 Buy Supercoat pet food online at Pet Circle and enjoy the convenience of delivery straight to your door, always at the best price. 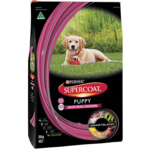 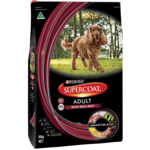 Supercoat pet food is specifically formulated with quality ingredients to support all life stages of your dog as cat, helping to keep your pet happy and healthy - without unnecessary artificial colours or flavours. 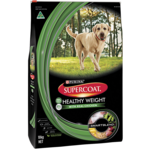 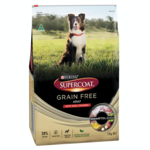 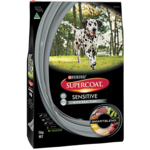 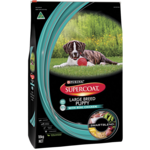 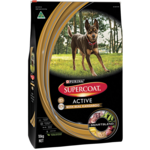 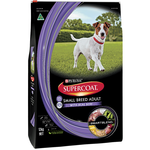 With options for dogs prone to weight-gain, dog that require a grain-free diet, and even less active indoor cats, there's a Supercoat product out there to make your pet feel...well, super!